Fibon Sans is a balanced, low contrast, geometric and highly legible typeface well suited for any display or text use. 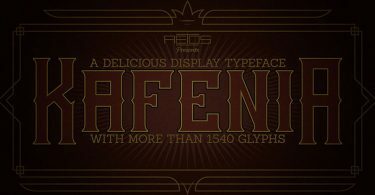 Its curves make it a dynamic typeface, ideal for those who want to add modern touch to their compositions. Fibon Sans is an excellent choice for logotypes, magazines, blogs, presentations and many more. 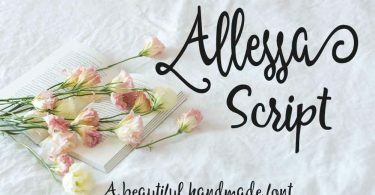 The font is created by Valerio Dell’Edera for providing us with this awesome resource. 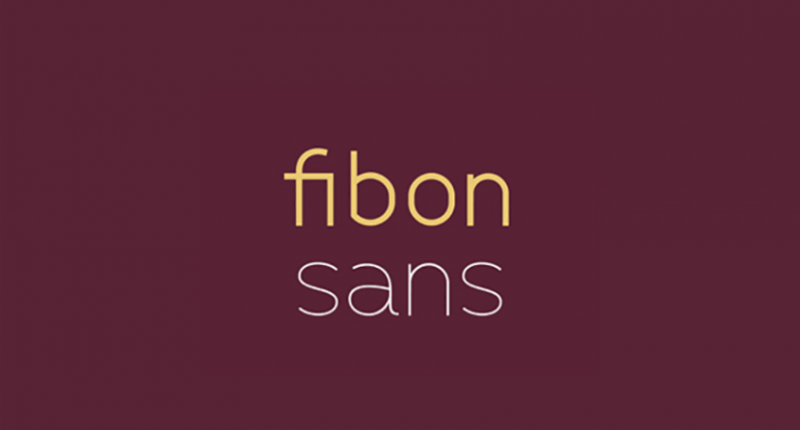 Don’t hesitate to check out the Fibon Sans Font Family containing 6 weights.